We came across this article and felt it was something that needed to be shared. You can read the full article here for some reference, but it basically boils down to one thing: Louisiana Attorney General was tired of the scare tactics being used by State Farm, to coerce their customers into using their “recommended repair shops”. In this business we respect referrals of course, but there’s a difference between being referred for the quality of your work, and having customers scared into your business. 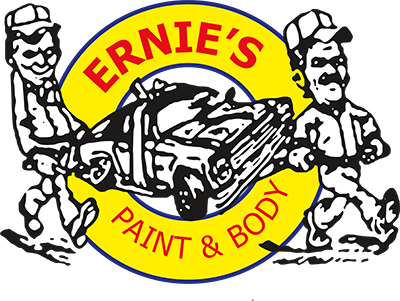 Here at Ernie’s we know that the law protects consumers from insurance companies forcing their hand, but not every consumer knows this, which is why we make it a point to explain that we gladly work with any insurance company. And we emphasize that your insurance company does not have the right to force you to go to a particular mechanic, where they can save some money at the expense of your service quality. 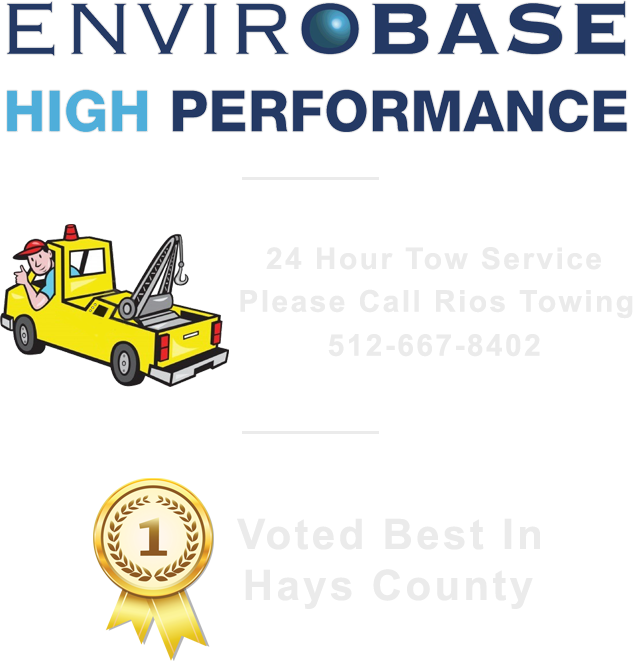 Do research, and take your vehicle to a repair shop you feel comfortable with. You’re responsible enough to have insurance, and they’re responsible to cover you under the terms of your policy, wherever you decide to take your vehicle.